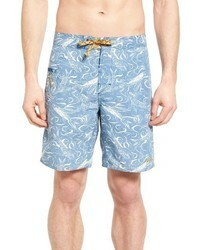 Tommy Bahama Naples Fiji Ferns Swim Trunks $56 $85 Free US shipping AND returns! 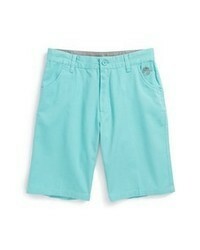 Patagonia Wavefarer Board Shorts $34 $69 Free US shipping AND returns! 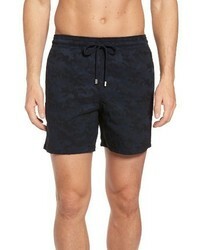 Vilebrequin Moorise Camo Swim Trunks $280 Free US shipping AND returns! 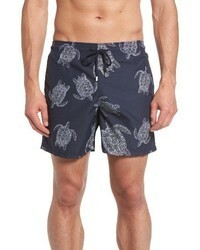 Vilebrequin Moorea Sharkskin Turtles Print Swim Trunks $250 Free US shipping AND returns! 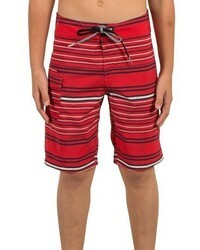 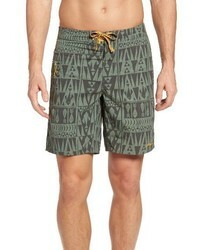 Volcom Magnetic Liney Board Shorts $45 Free US shipping AND returns! 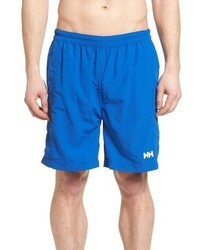 Helly Hansen Helly Hanson Calshot Swim Trunks $22 $45 Free US shipping AND returns! 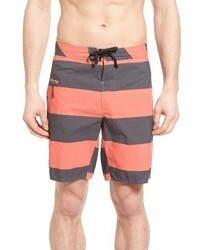 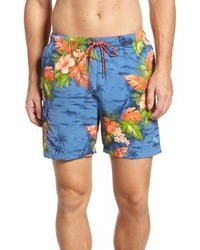 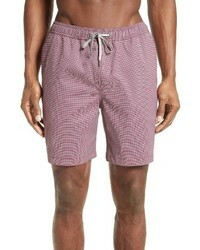 Onia Charles Yarn Dyed Swim Trunks $43 $145 Free US shipping AND returns! 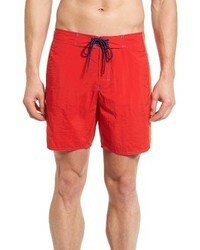 Zachary Prell Acer Swim Trunks $82 $138 Free US shipping AND returns!